Hero Initiative, the charity that helps comic book creators in medical and financial need, is showing off Wonder Woman in all her glory. 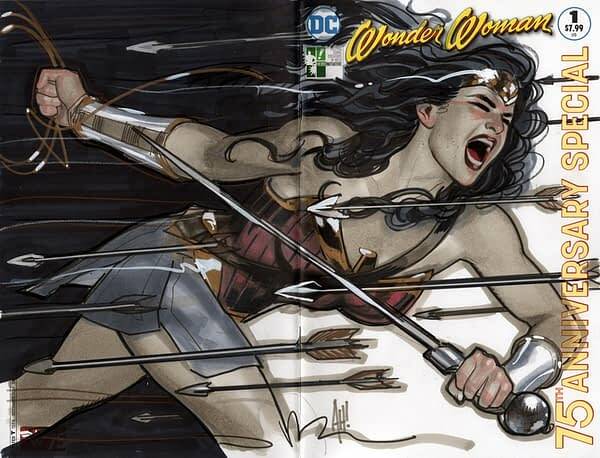 DC Entertainment created a precious few blank-covered editions of the Wonder Woman 75th Anniversary Special and the Hero Initiative got 100+ top artists to do original drawings right on the cover. The result is The Wonder Woman 100 Project! An online gallery of all 111 covers is now up for all to view at Hero Initiative’s website. One-third of all covers will be auctioned at each venue, and full details on times, locations, and how to bid are found on Hero’s gallery page. 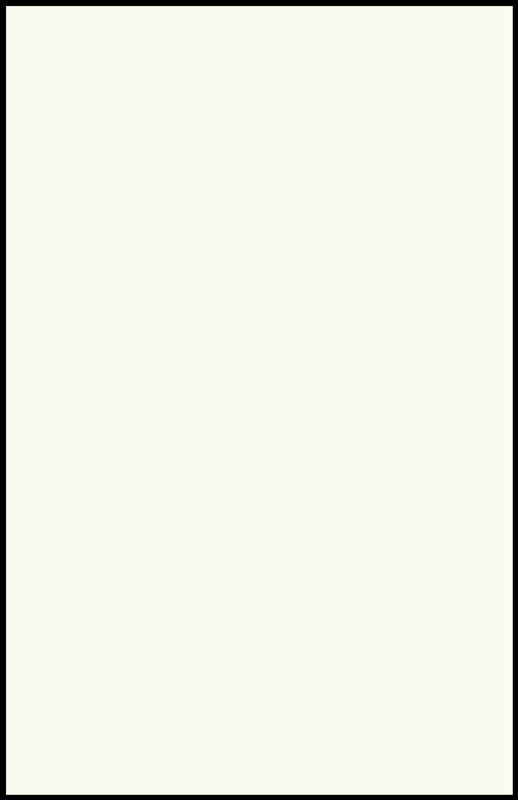 In addition, a Wonder Woman 100 Project softcover book collecting the covers will be available in June (Diamond Order Code APR170441). 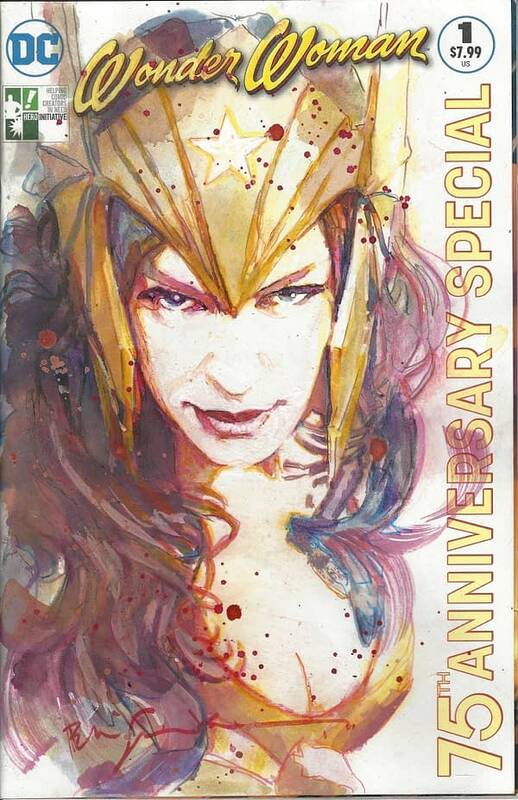 A limited edition hardcover will be available direct from Hero Initiative at the same time.